JOIN THE BIG ISLAND CLUB! Have an Island Hopper or Waco Island Pass? Sign up to receive exclusive offers, special promotions, and more! 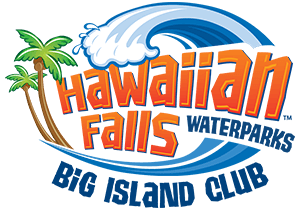 By submitting this form, you are consenting to receive marketing emails from: Hawaiian Falls, 4400 Paige Road, The Colony, TX, 75056, US, http://www.hfalls.com. You can revoke your consent to receive emails at any time by using the SafeUnsubscribe® link, found at the bottom of every email. Emails are serviced by Constant Contact.